I can’t believe it’s the middle of February it only seems like yesterday I was at salon International on the 15th of October 2017 judging the UK hair extension competition. There were many entries this year as this was the 3rd year there was a national hair extension competition that is recognised by hair dressers journal and salon international. 2018 competition was organised by Victoria Lynch who is also another brand owner within the hair extension industry. Vicky put this amazing competition together to recognise all the best hair extensionist the UK. This was my second year of being a judge which I was honoured to do. I love seeing all the entries and all the hard work the competitors deliver. I am a qualified hair extensions teacher so when we are judging all the entries we look or many different aspects of their work. Points are given for what method it is used. The highest point go to single bonded methods as this takes the most skill to apply. I was also judging with Victoria herself and 2 other of London’s top hair extension Experts Inach Emir and Roberto Silva. We were the team who picked the winner. We look at the whole finish of the entries work and we also took at sectioning application and cutting. There were 10 finalists and the standard of hair extension work was great this year it definitely gets better year on year. All four judges have a sheet for each entry which we must fill in with marks on different entries giving marks from 1 to 5 for all the areas of work and the final presentation of the work. 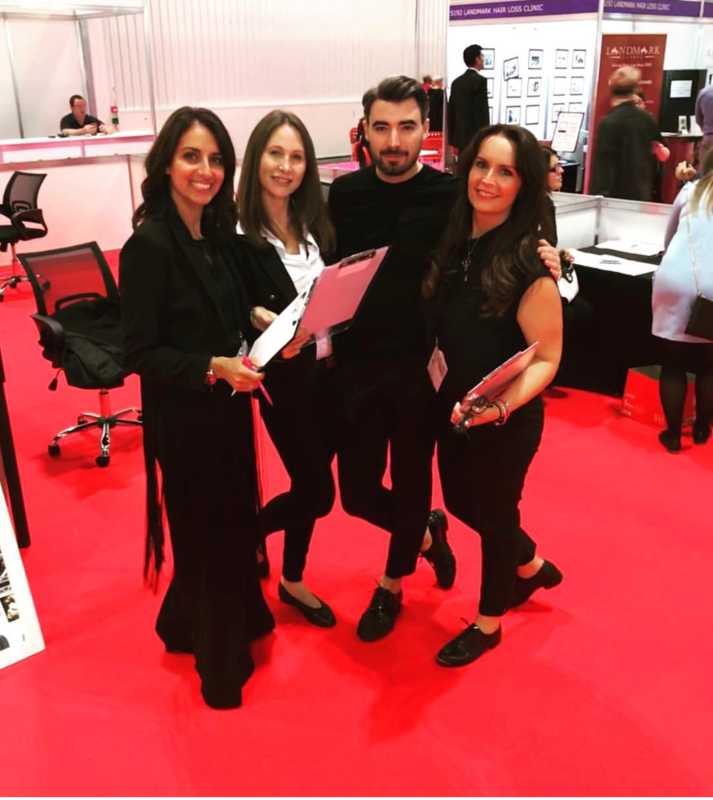 It’s always great to catch up with the other judges and all our marks were similar as we all look to make sure all areas of the hair extension work have been delivered properly. After we marked all the entries to the hair extensions competition all four judges came together to add up our marks and then the winner was announced on the Hair Dressers Journal stage around 30 minutes later, all the entries stood on the stage with their models and Vicky read out the winner who was presented with a lovely trophy. I always love getting involved in these competitions as it gives me an insight into how the industry is evolving and the standard of work is becoming so much higher which as a whole is helping the safety and standards within the hair extension industry.